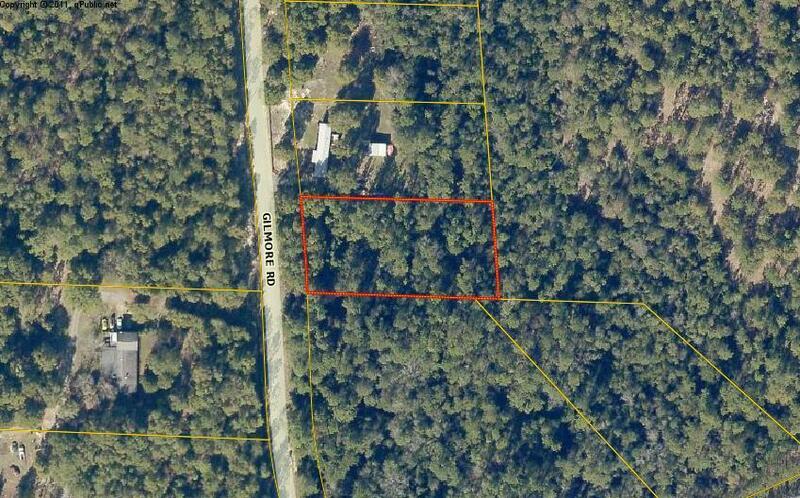 This beautiful 1 acre parcel located in Holt Florida could make a perfect home site with very few neighbors. Property is on a paved road just off Hwy 90 on Gilmore Road. Survey indicated a small creek about 2/3 toward the rear of property with wetlands located beyond that point. Being right off hwy 90 you are a short drive to Baker, Crestview, 7th SFG, and Duke Field. Don't wait on this amazing property!